Heat 1 teaspoon of oil. 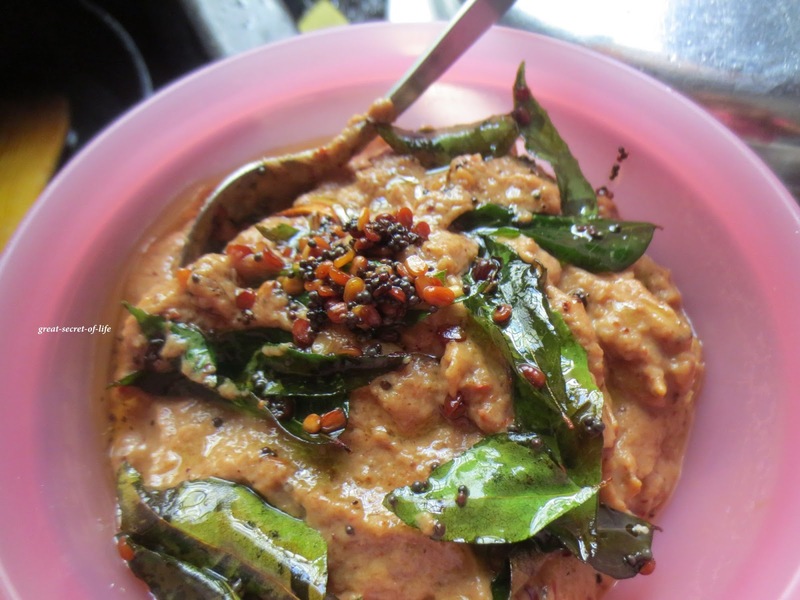 When it is hot add the vengaya vadagam. 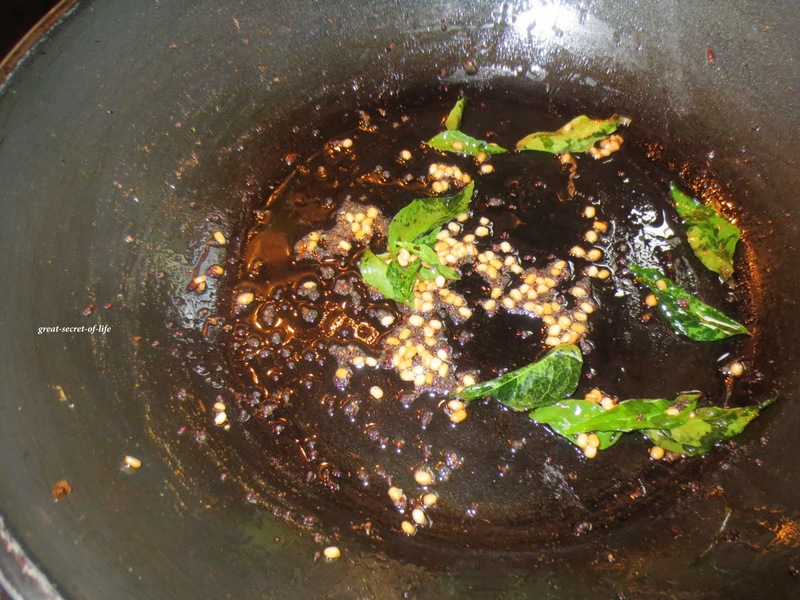 Fry for 1 mins. 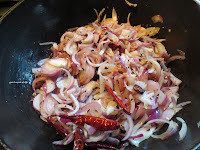 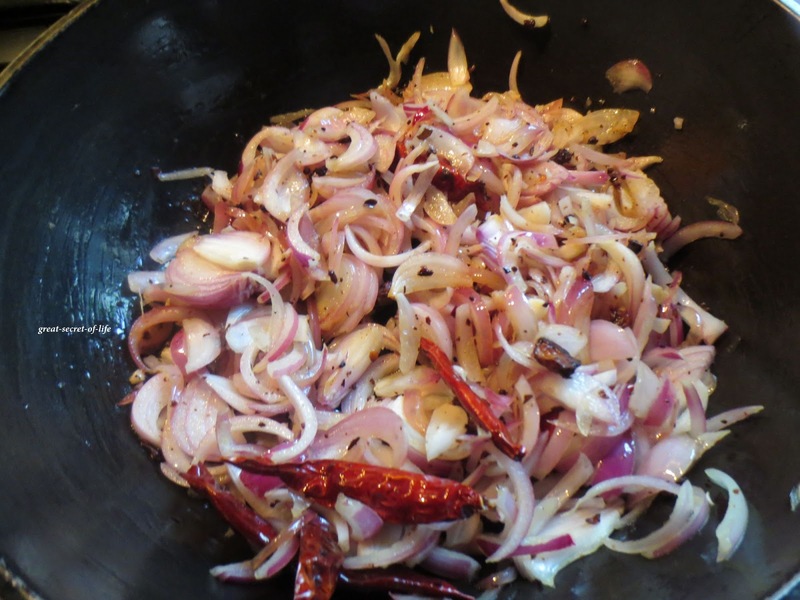 Add red chillies and onion and fry till onion is soft. 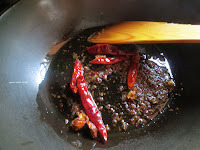 Add Tamarind paste and fry for 2 more mins. Switch it off. Let it cool down. 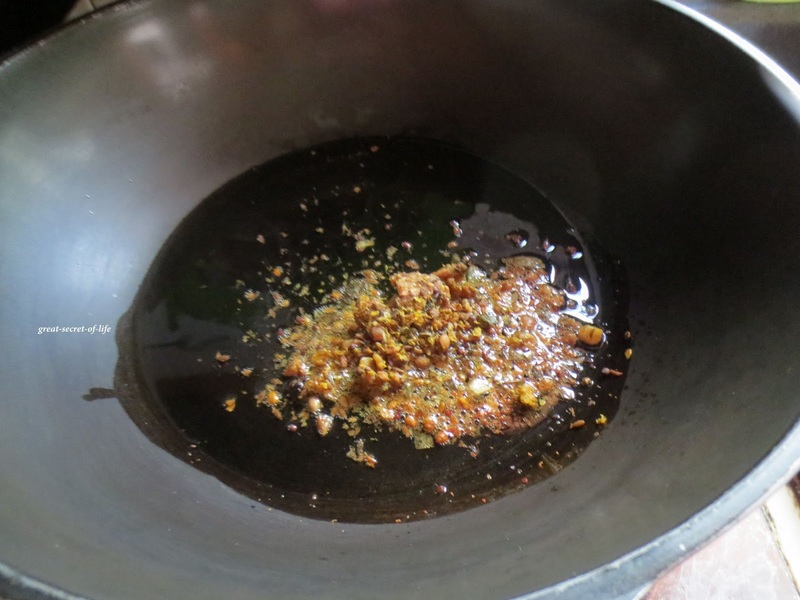 Transfer to mixie and grind it to a paste with salt. 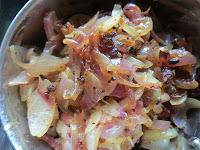 This simple chutney looks awesome! மினி இட்லியுடன் பார்க்க அருமையாக இருக்கு..வடக வாசனையுடன் இன்னும் 2 இட்லி அதிகமாவே சாப்பிடலாம்.. 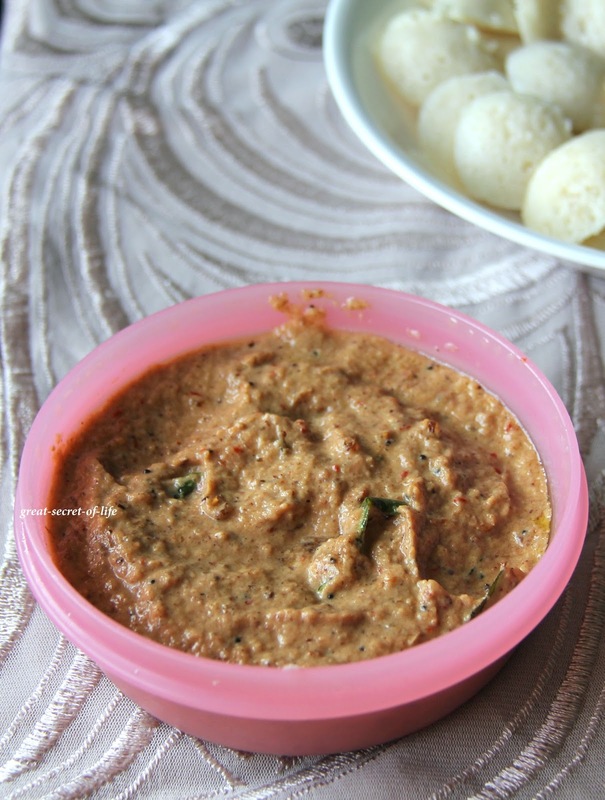 Delicious chutney I love this vadagam addition. 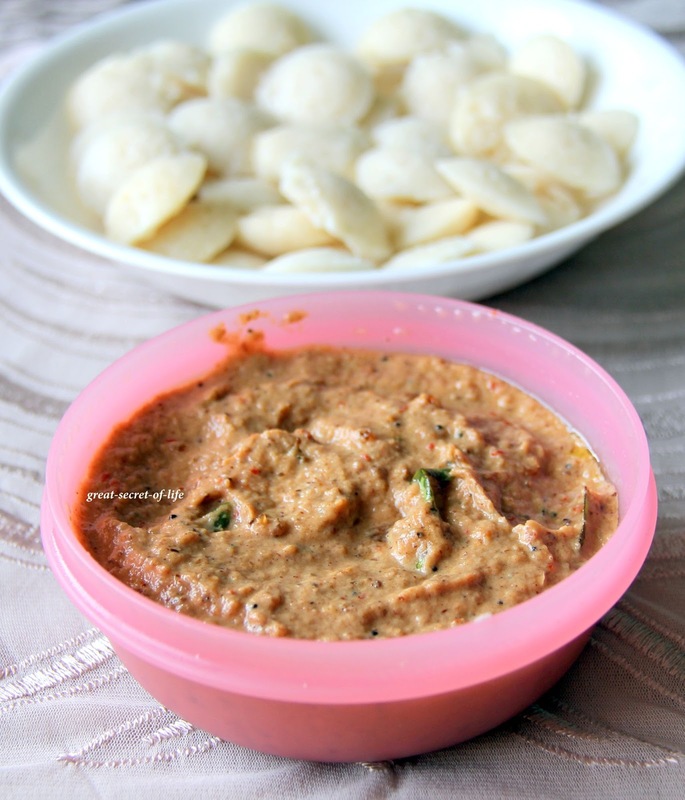 really a great combo with idlis...mini idlis n chutney looks so inviting n yummy!! 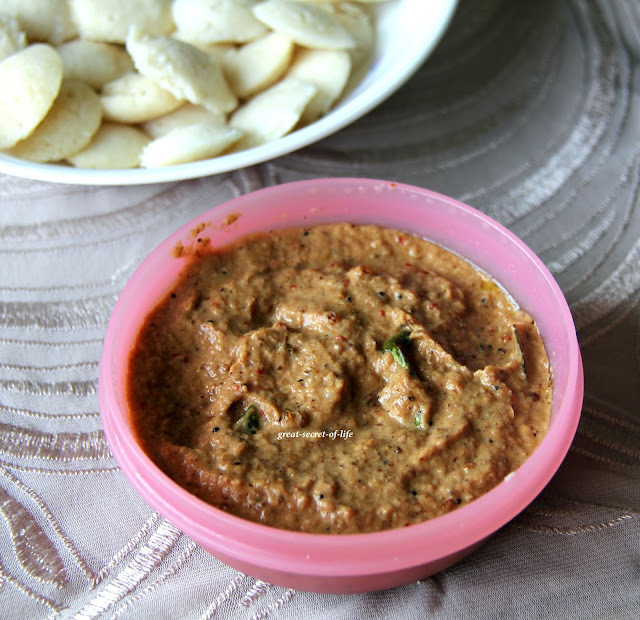 Yummy chutney to go with idlis...Love it..
Love this chutney, looks so tempting with the mini idlis..
Mini idly with this flavourful chutney,heaven on earth.